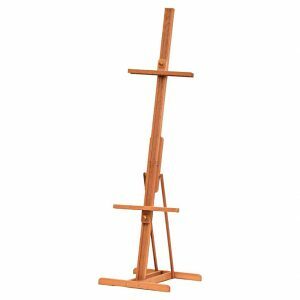 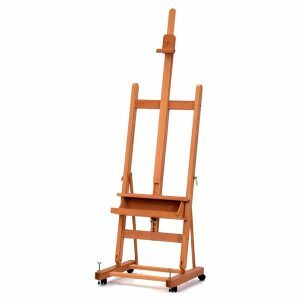 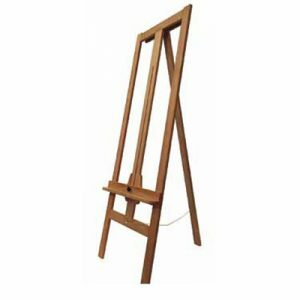 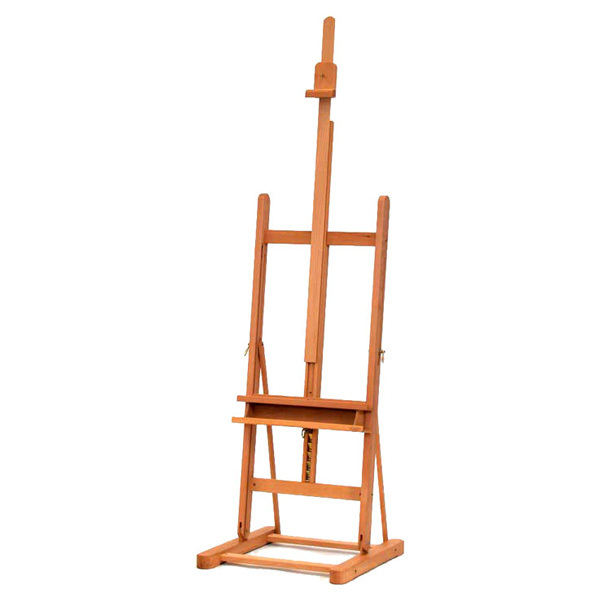 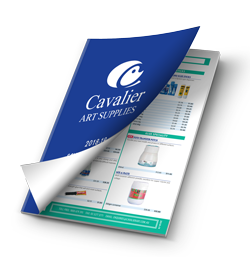 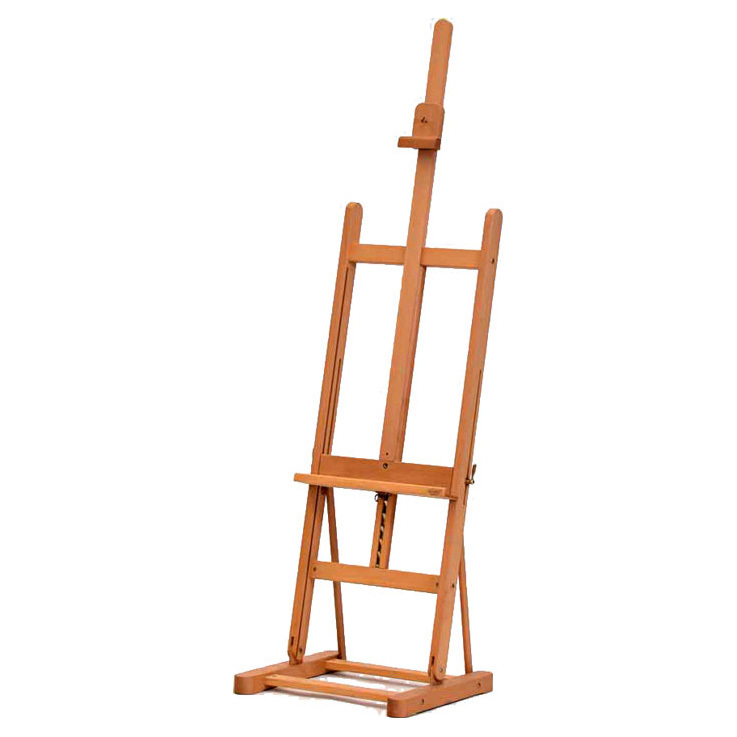 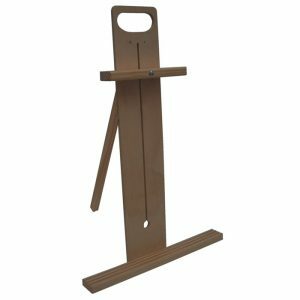 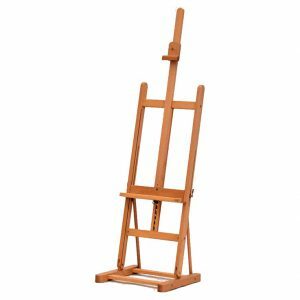 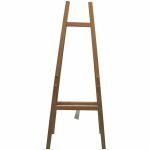 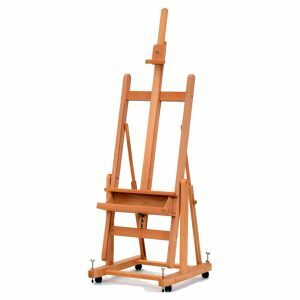 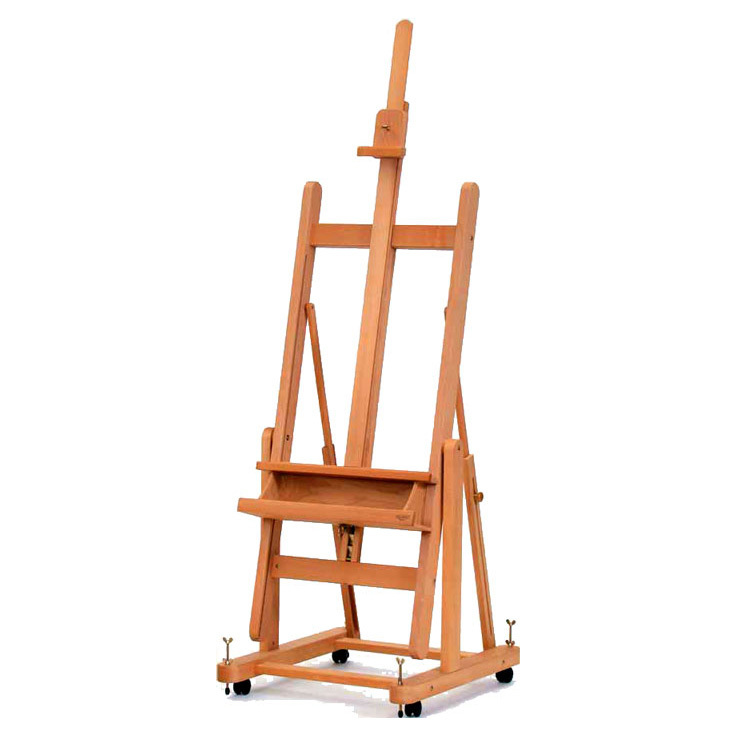 View cart “Mabef Studio Easel M/33” has been added to your cart. 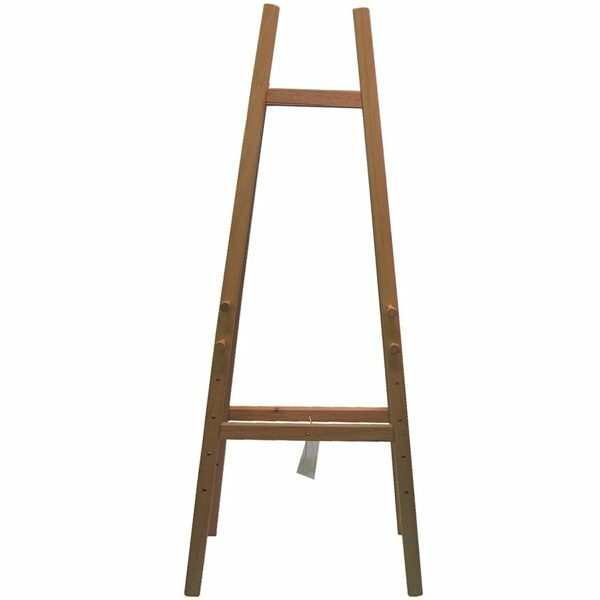 A favourite of schools for 40 years,sturdy and dependable. It features a strong double hinge support at the back and easy adjustment. 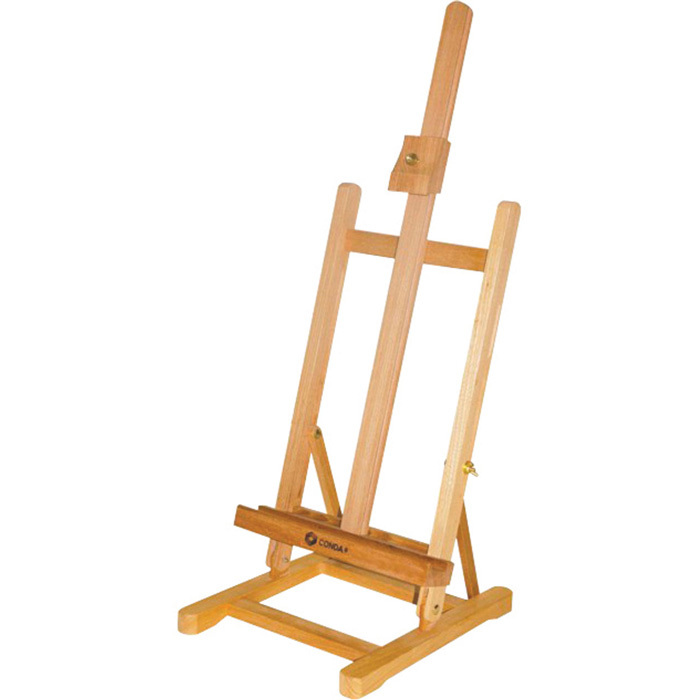 Ideal for life drawing as paper can be flipped over the flat top.